The 2018-19 NBA Season has been nothing short of entertaining so far. The Sacramento Kings are .500 and competitive again (and yes, they’re still a team), the best team in LA ISN’T the Lakers, scoring is at an all-time high (or defense is at an all-time low? ), and Kevin Durant is still crying & trying to fight teammates. What headlined a busy first month of the 2018-19 season was a blockbuster trade that sent Jimmy Butler to the Philadelphia 76ers. 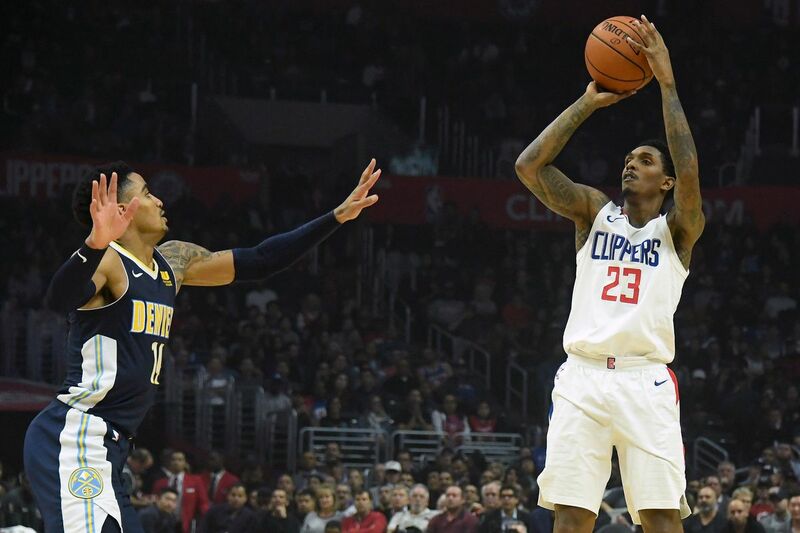 Other than the Jimmy Buckets deal, the first month of basketball has brought several key story lines to keep an eye on for the rest of the season, including the Toronto Raptors’ run at an Eastern Conference title and the Denver Nuggets’ emergence in the West along with some other surprising names. Let’s take a look at some of the biggest headlines from the first month of NBA action. Cleveland went from first to worst after LeBron left? How? Why? What? It comes as no surprise that Cleveland has regressed after losing LeBron to the Lakers this offseason. The Cavs own the NBA’s 2nd worst record at 4-16 (only Phoenix is worse at 4-17) and are headed toward one of the top picks in the lottery. The first domino to fall was head coach Ty Lue, who was fired after an 0-6 start. Assistant coach Larry Drew took over, but it remains to be seen if he is the long-term answer for the franchise. 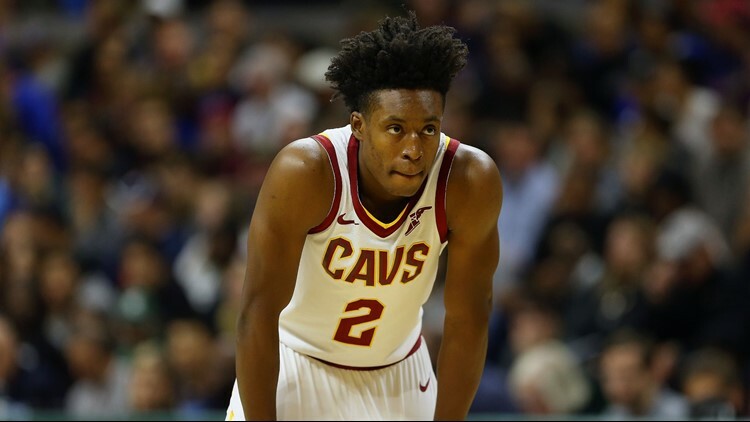 Injuries to Kevin Love, George Hill and Sam Dekker have shifted a heavy burden onto young players Collin Sexton and Cedi Osman, who might not be ready yet for this added workload. J.R. Smith and the front office have mutually agreed for him to leave the team as both sides work to facilitate a trade. And, as of yesterday the Cavs shipped Kyle Korver back to Utah for guard Alec Burks and two future second-round picks. The Cavs look like they are headed back to another period of dark times. Great Offense, or Bad Defense? Scoring is at a peak in the NBA, and it does not seem to be slowing down. NBA teams are averaging an astounding 110.6 points per game this season, which is the highest since the 1984-85 season. The points-per-game mark has increased every year since 2014-15, showing the influence that the Warriors’ up-tempo style has had on the rest of the league. 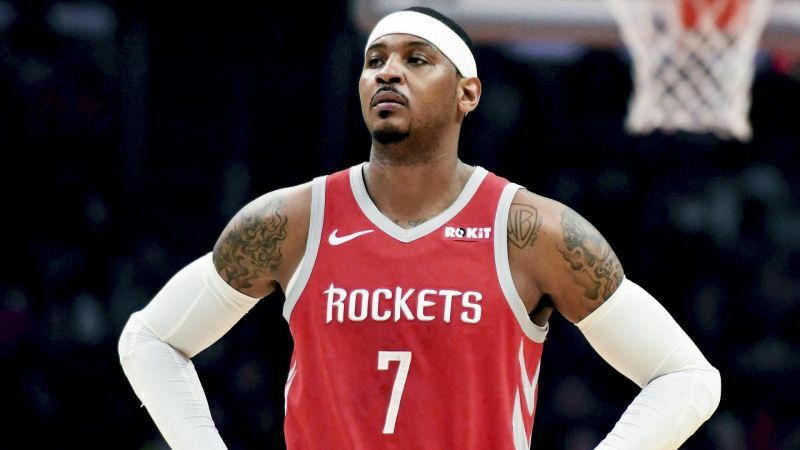 Carmelo joined Houston in what many thought would be a solid fit: play NO defense, and shoot a lot of threes. Perfect fit for Carmelo as he does both of those very well, right? Wrong. He played in 10 games before Houston decided to part ways with him as the Rockets have struggled mightily at times this season. I expect Carmelo to join another team this season, but his career is over. Everyone has had that relationship with a significant other where you’re in a fresh relationship and the first 6-8 months is “everything you’ve ever dreamed of.” Everything goes right, you’re incredibly happy, and there’s nothing that will ever get in the way of you and your significant other. You’re going to be live happily ever after, right? Wrong. You hit that 10 month benchmark and that new, fresh, relationship feeling wears off. You become unhappy and just want to move on. But you can’t because you’ve already almost made it a year. Maybe you just stick it out and see what happens? It’ll get better, right? Wrong again. It will slowly eat at you and burn you out. That time where everything looked so bright and beautiful has become dull and miserable. When Kevin Durant joined the greatest regular-season team in NBA history, the general reaction was that the Warriors would never be beaten. That Steph, Klay, Draymond, and KD would all play well together. They’d all get along and “live happily ever after.” That might have been the case, as they’ve won back-to-back NBA Titles. But that “honeymoon” phase is done, and ego’s have gotten in the way. The Warriors still sit atop the Western Conference, but look for team chemistry to continue to find its way into the headlines as the season moves along. With former Coach of the Year Mike Budenholzer running the show, our Bucks rank fifth in the league in pace. Last year, the Bucks were 20th under our boys Jason Kidd and Joe Prunty. With a 15-6 record & sitting pretty in 2nd place, it’s safe to say Budenholzer is on the right track with the Bucks’ new-look offense. 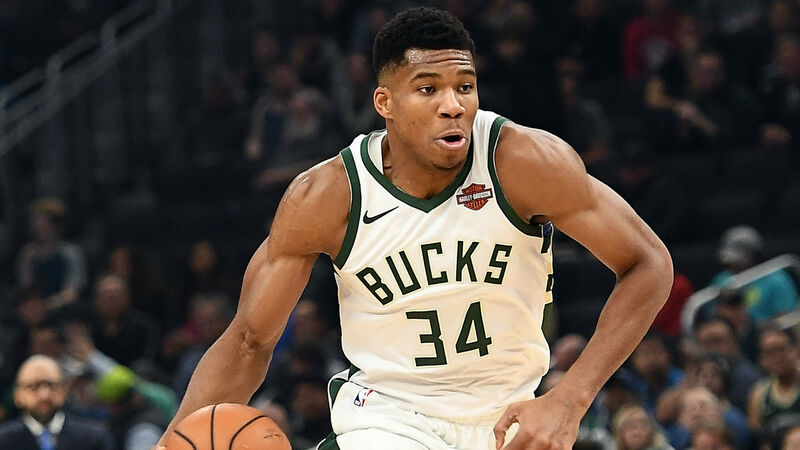 Giannis has thrust himself into the MVP conversation, averaging 25.4 points, 13 rebounds, 5.8 assists, 1.3 blocks and 1.4 steals. Khris Middleton has been a marksman from deep, nailing a career-high 46.4 percent of his 3-pointers. Bucks have potential to win the Eastern Conference and secure home court advantage in the Playoffs. Before the season started, most people were completely writing off all of the Eastern Conference, and everyone in the West aside from Golden State, Houston, San Antonio, and the Lakers purely for content to talk about. “Don’t worry about watching the regular season, Golden State is going to the Finals and winning it all again.” While that still remains partially true, we all need to HOLD THE PHONE! The LA Clippers sit in the drivers seat of the Western Conference and the Eastern Conference looks to be more competitive than people thought! The Clippers sit at 14-6, the Nuggets at 14-7, and the Grizzlies only 2 games back at 12-8. Meanwhile, the Rockets sit at the bottom of the barrel only ahead of the atrocious Phoenix Suns with a record of 9-11. This is a pleasant surprise and catches my attention as the season moves along. I previously stated on one of our podcasts that I refused to watch any Western Conference basketball. I have changed my mind for the time being as long as the Clippers, Nuggets, and Grizzlies continue to play well! Hey Guys, we haven’t touched base in awhile. We had a great time at our QB Draft and Uniform Reveal party. Wish you could have been there. Season and Group sales tickets have really picked up. If any of your listeners are interested, have them mention the show and I’ll get them priority seating. They can reach me direct at (619) 785-3550.